This auction is now over. 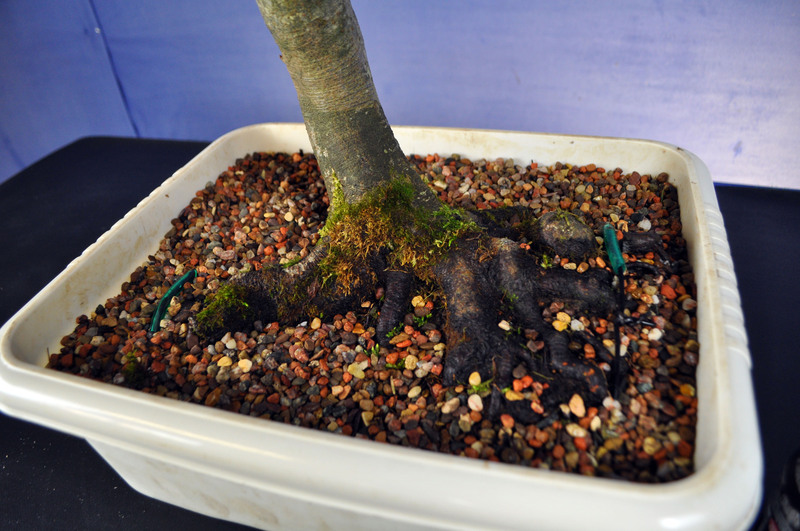 A big thank you to all those who donated and bid on trees. 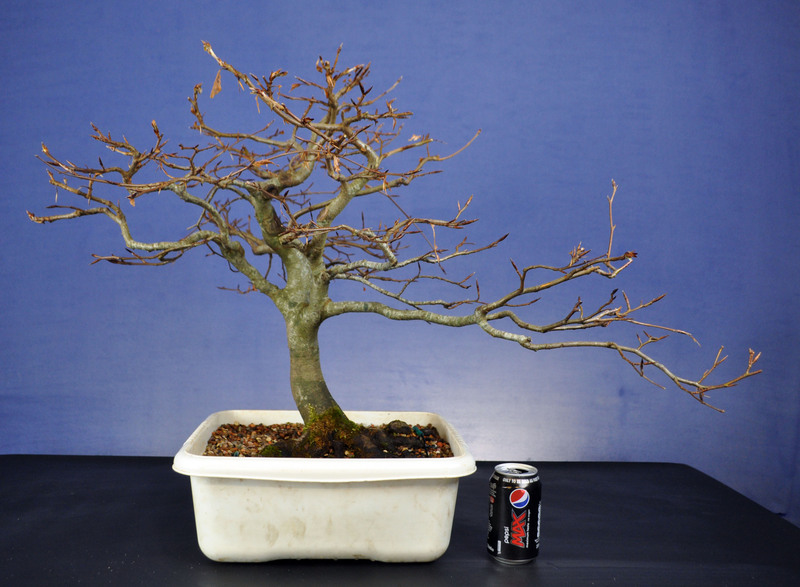 We have managed to raise £1836.50 for the Society’s Bonsai 30 Event which will go a long way towards our total costs. I have updated the lots below with the winning bids for your information. 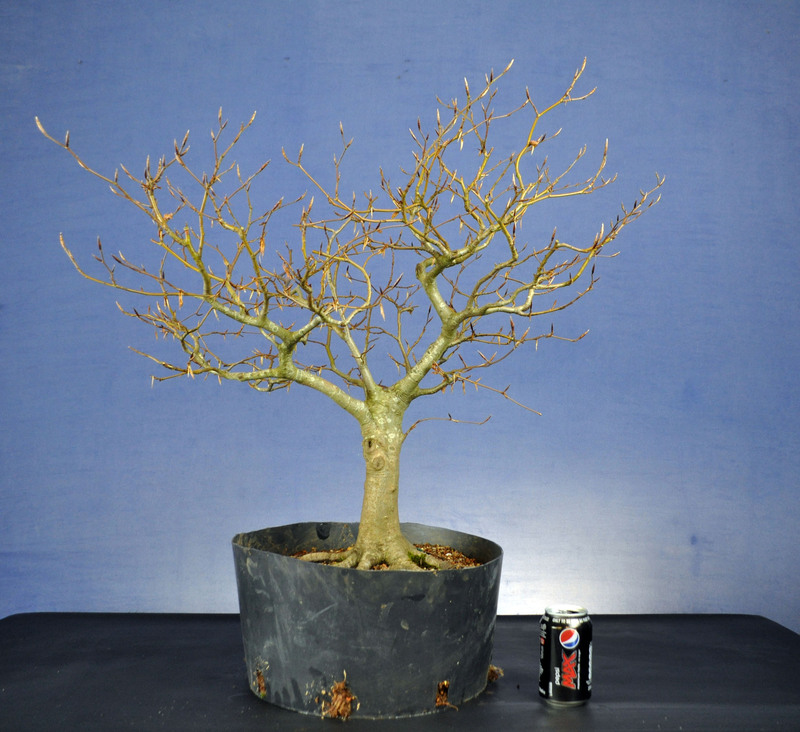 Description: Trident Maple Bonsai in Chinese Pot. Postage available within Europe at Bidder expense. 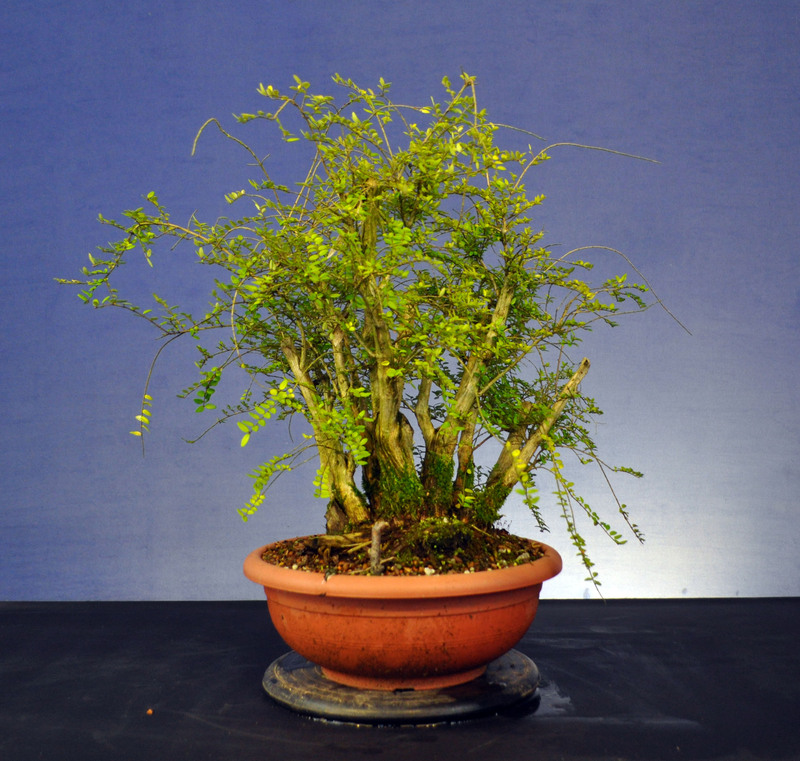 Description: Winter Jasmine cascade. 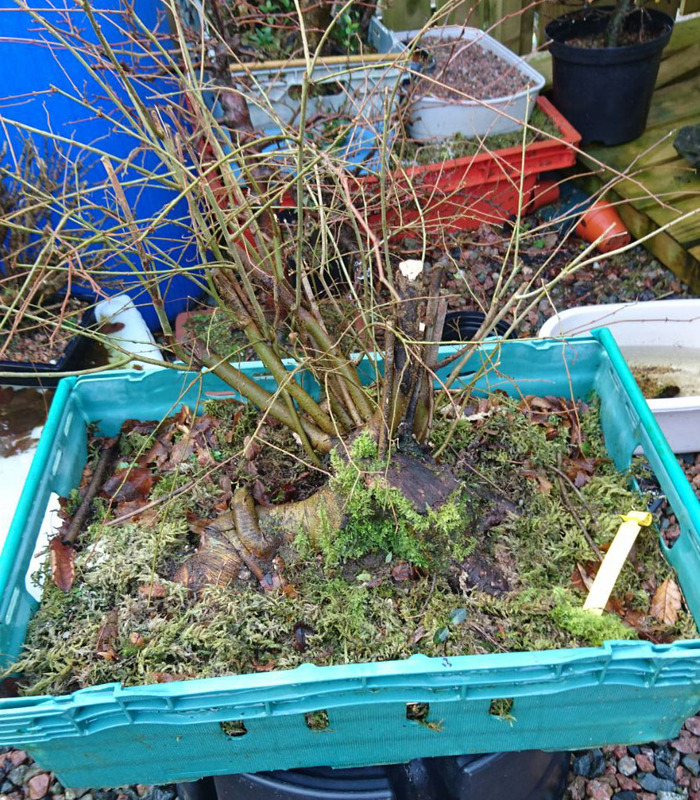 Postage available within Europe at Bidder expense. 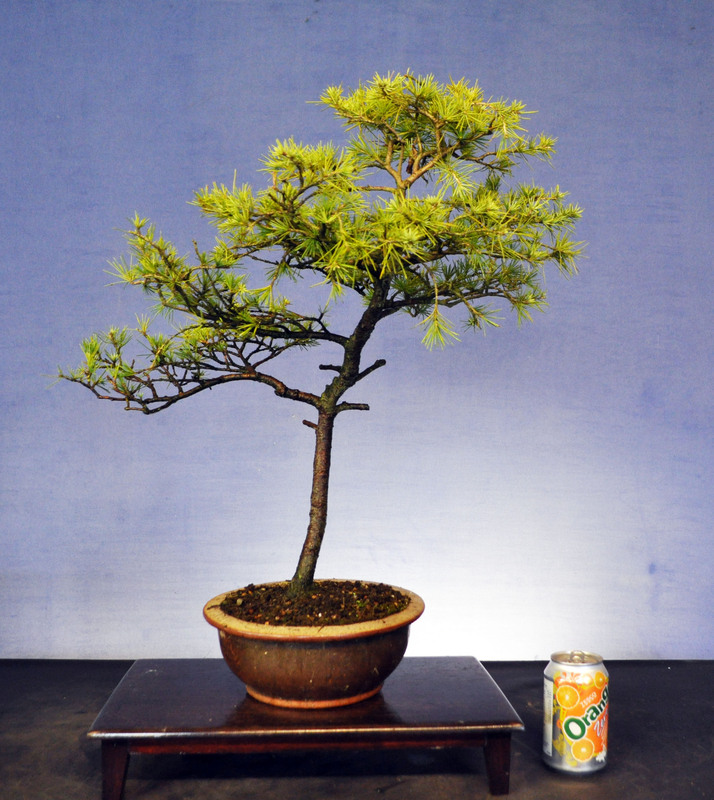 Description: Larch Bonsai in Chinese pot. 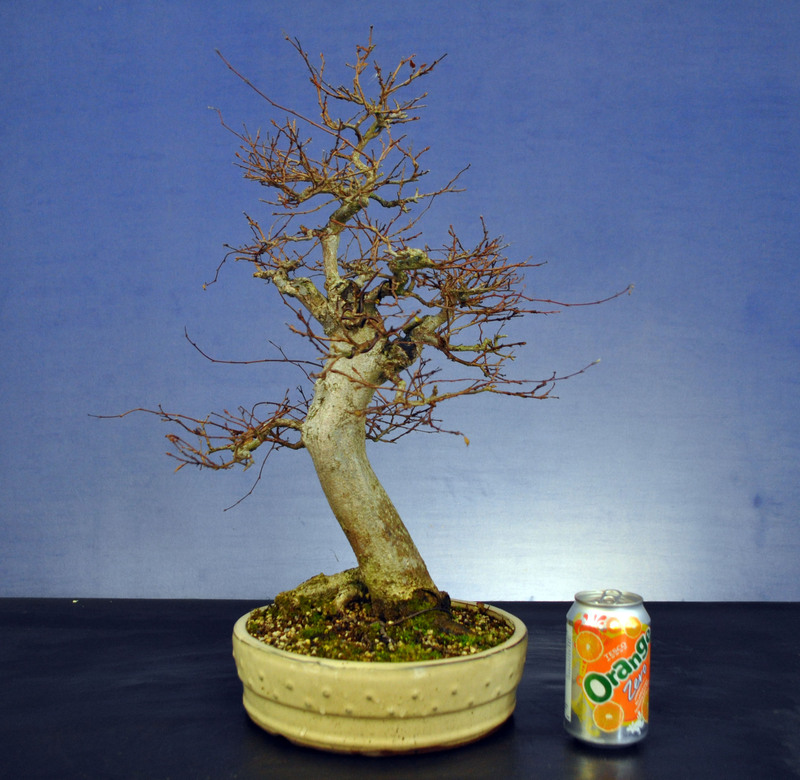 Postage available within Europe at Bidder expense. 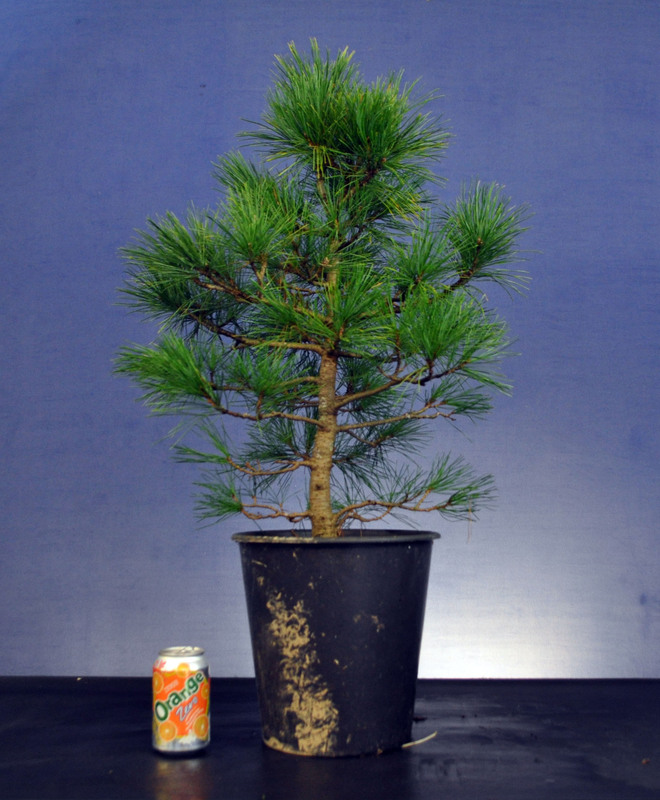 Description: Pinus Strobus in training. 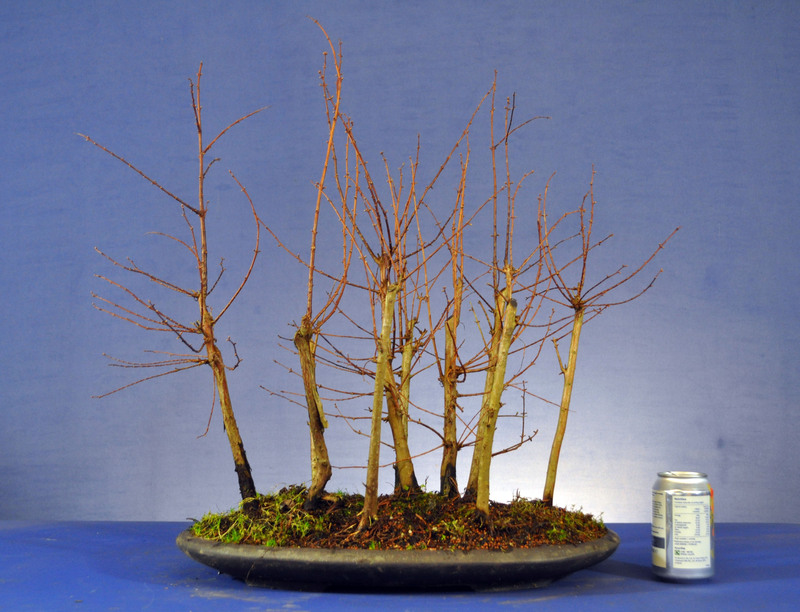 Postage available within Europe at Bidder expense. 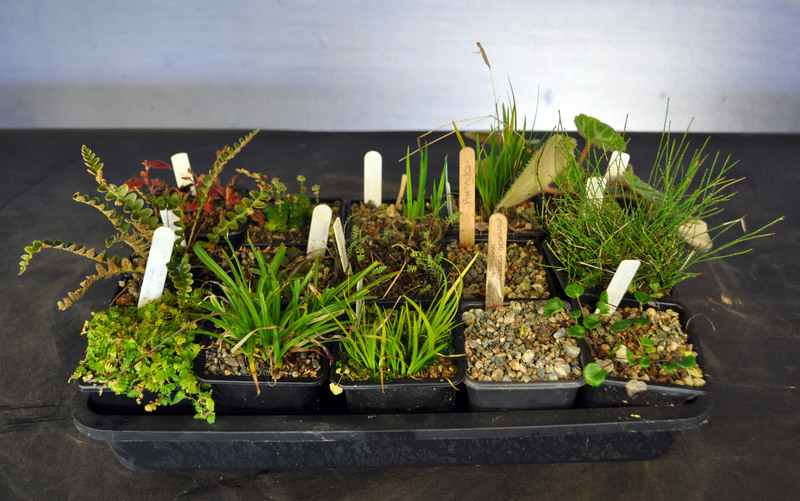 Description: Selection of 12 x plants suitable for accent plantings including hosta, ferns, grasses, rhodohypoxis, soldanella, leptinella, crassula… Postage available within Europe at Bidder expense. 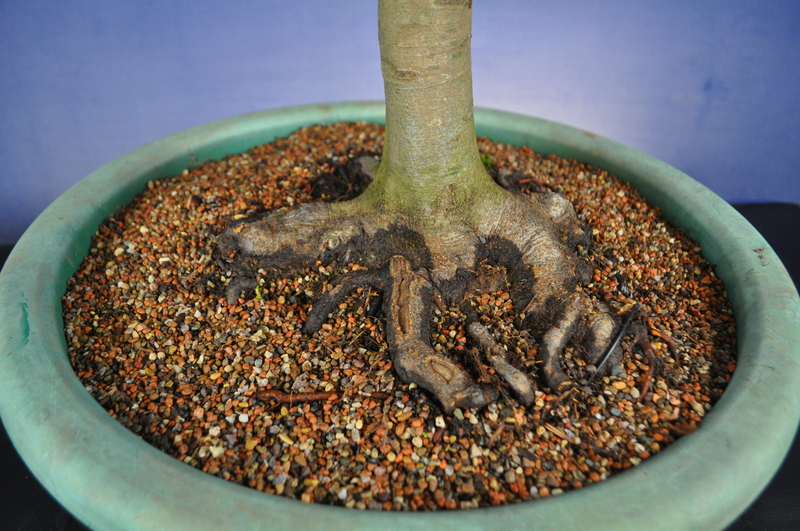 Description: Dawn Redwood Forest Planting in Mica Pot. Postage available within Europe at Bidder expense. 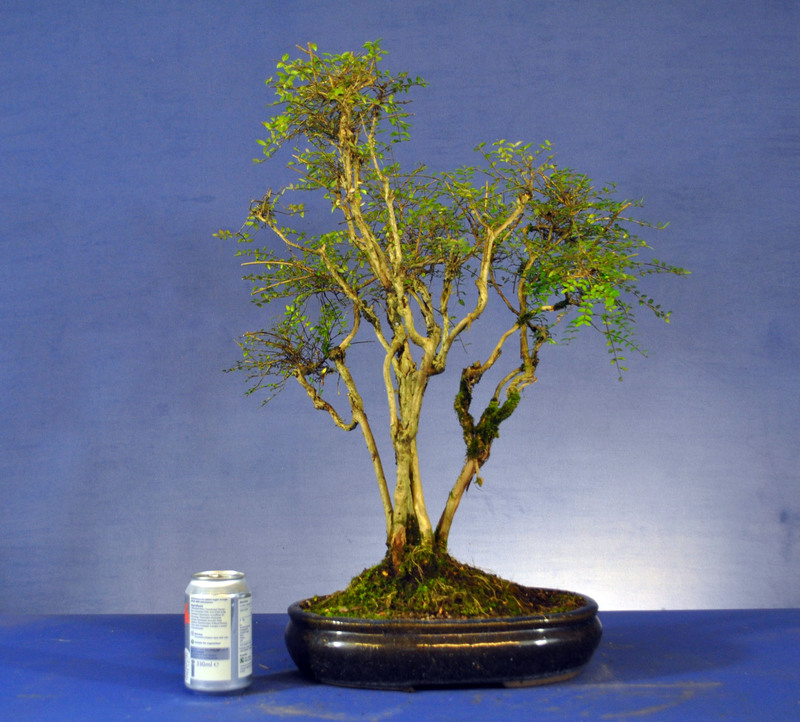 Description: Shohin size Lonicera in training. 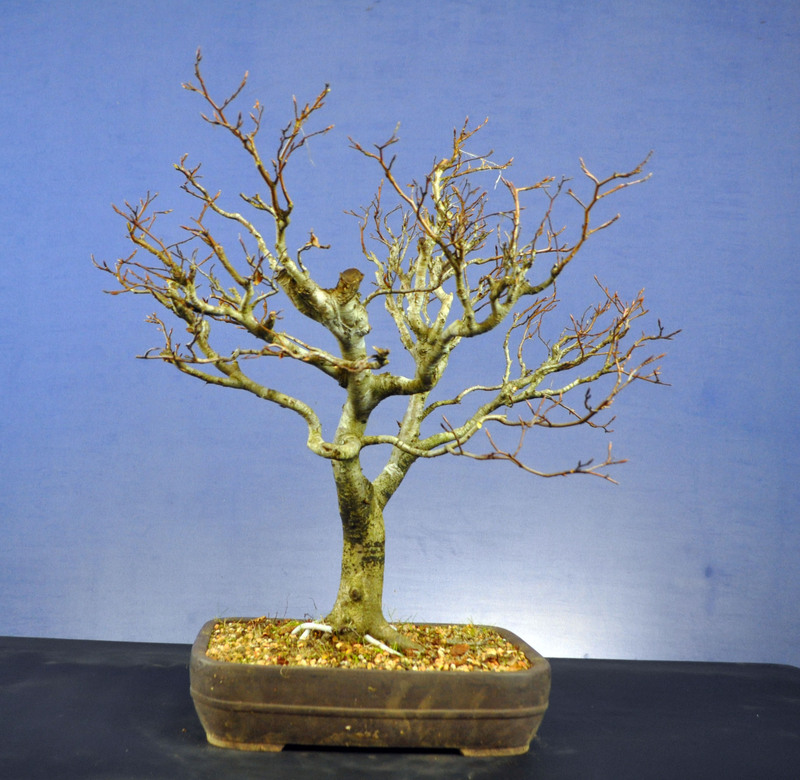 Postage available within Europe at Bidder expense. 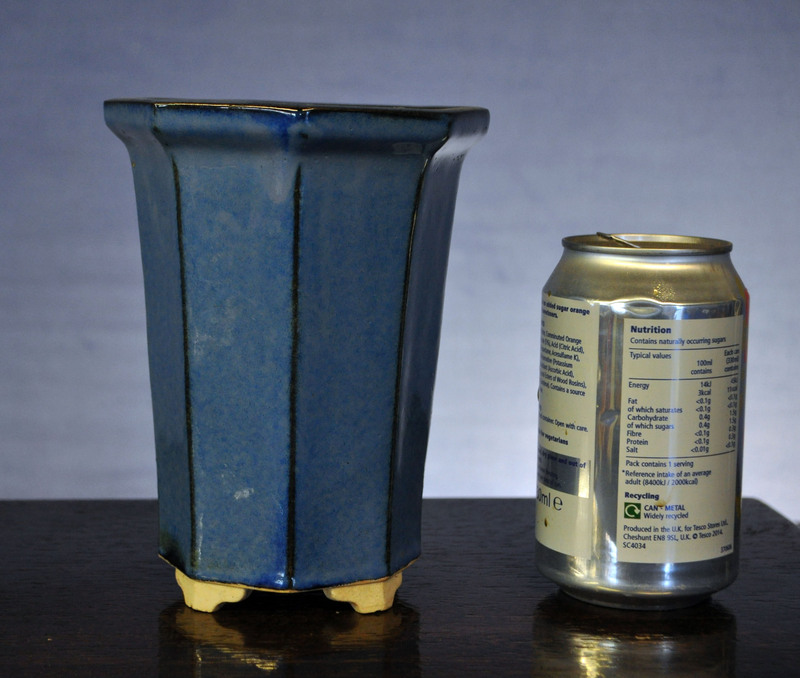 Description: Blue Cascade pot. 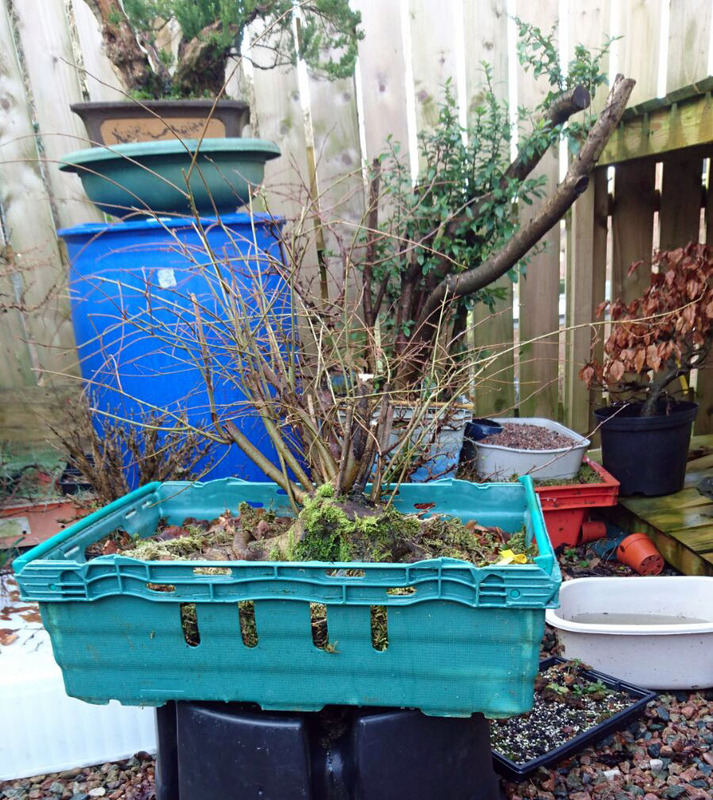 Postage available within Europe at Bidder expense. 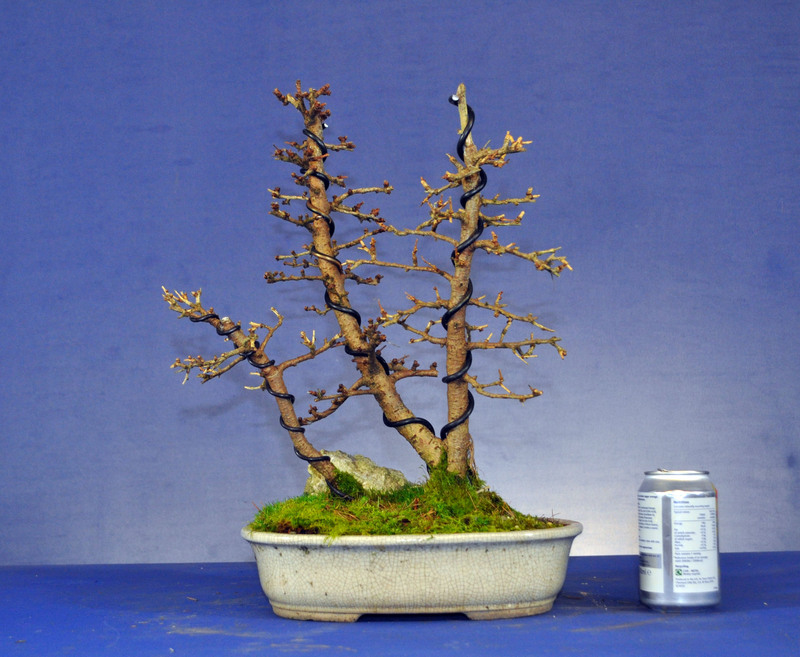 Description: Larch Group Planting in Chinese Pot. 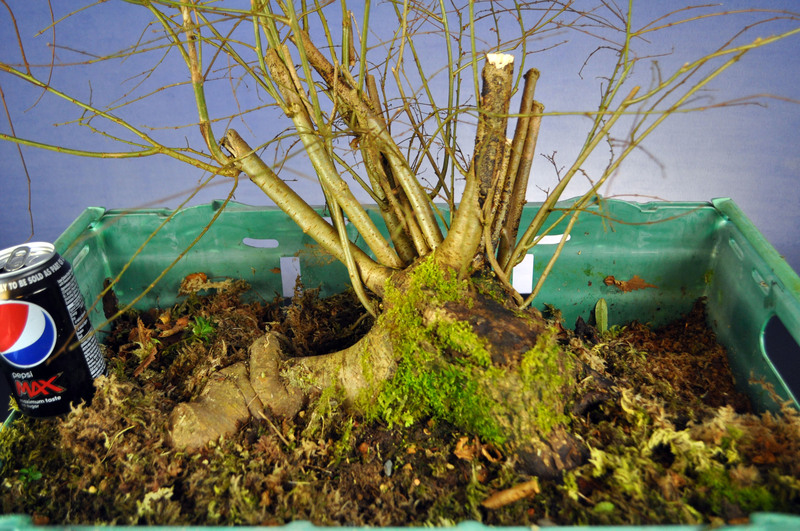 Postage available within Europe at Bidder expense. 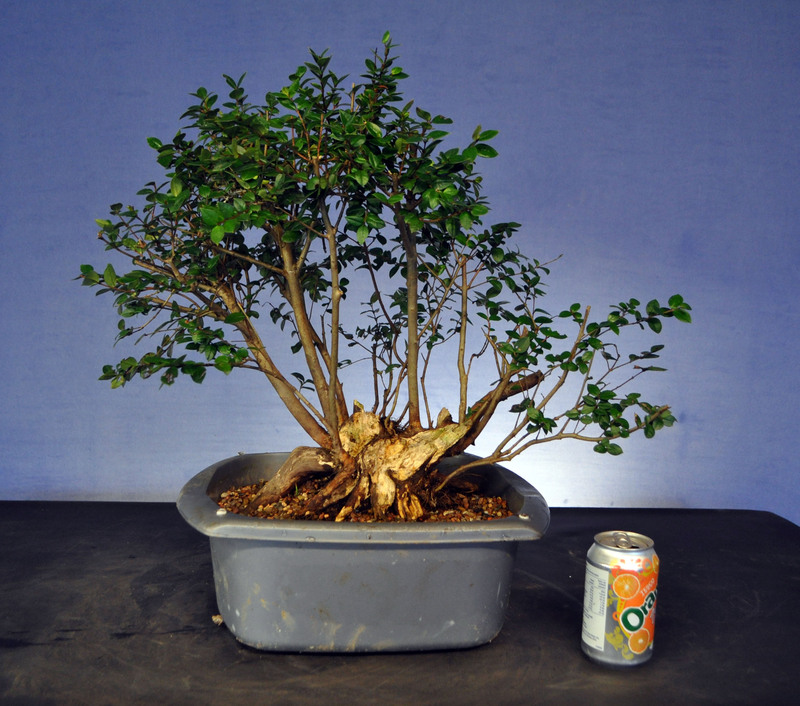 Description: Lonicera Bonsai in Chinese Pot. 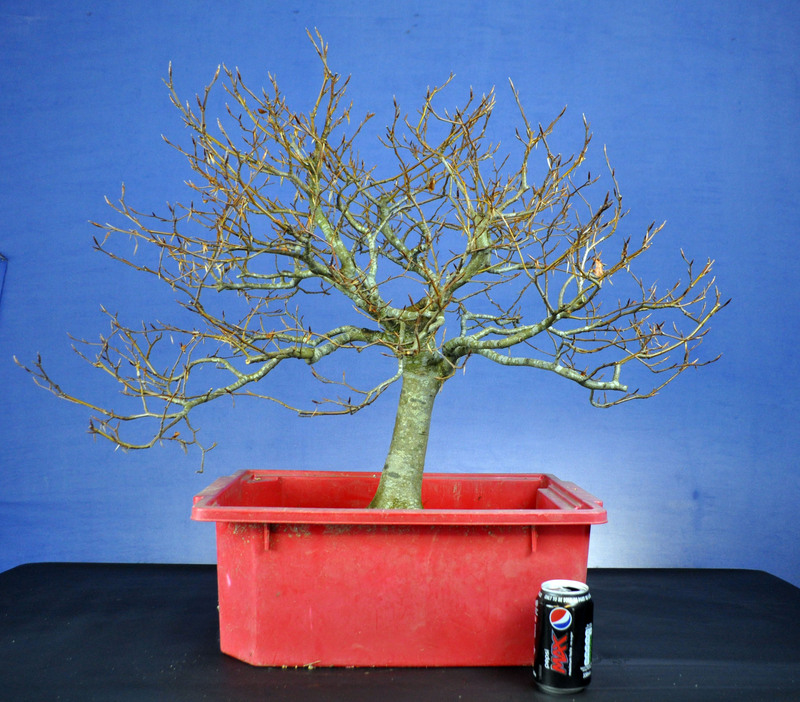 Postage available within Europe at Bidder expense. 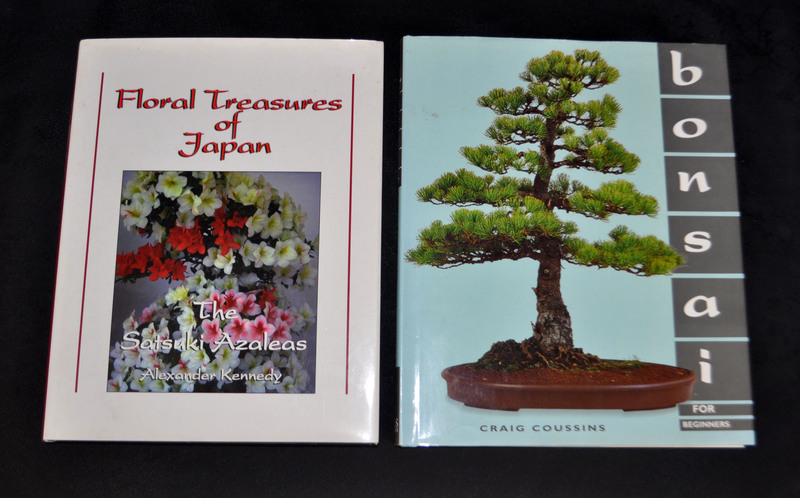 Description: Floral Treasurers of Japan by Alexander Kennedy & Bonsai for Beginners by Craig Coussins. 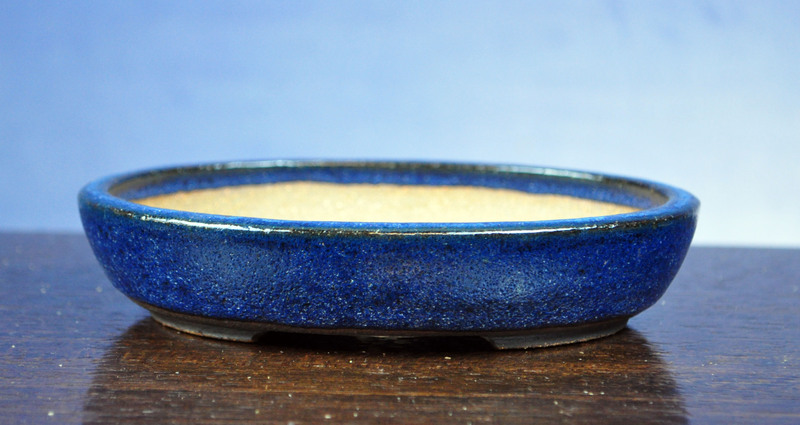 Postage available within Europe at Bidder expense. 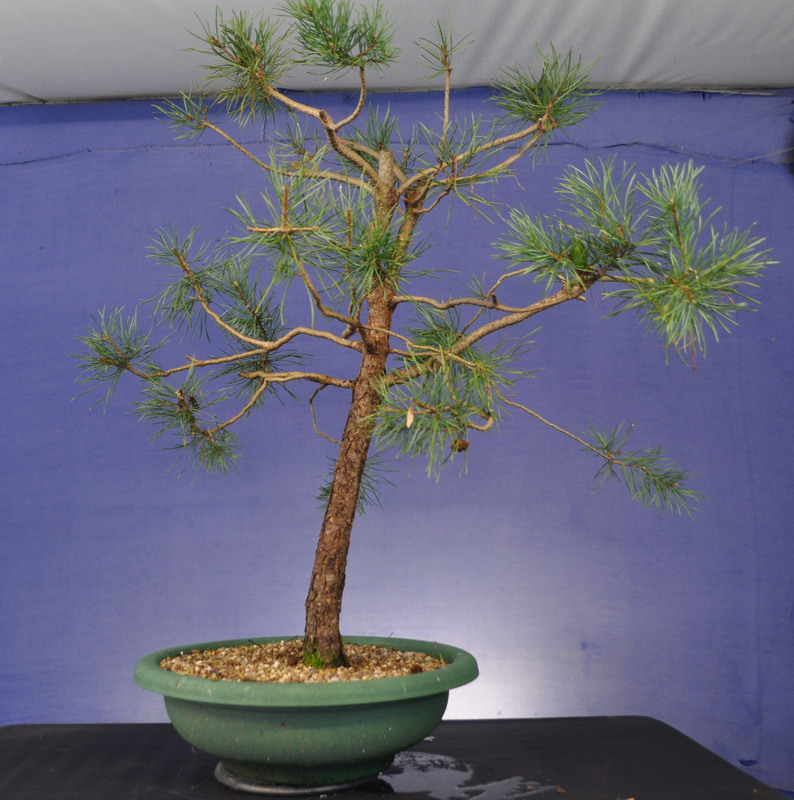 Description: Raw Material – Collected Scots Pine. 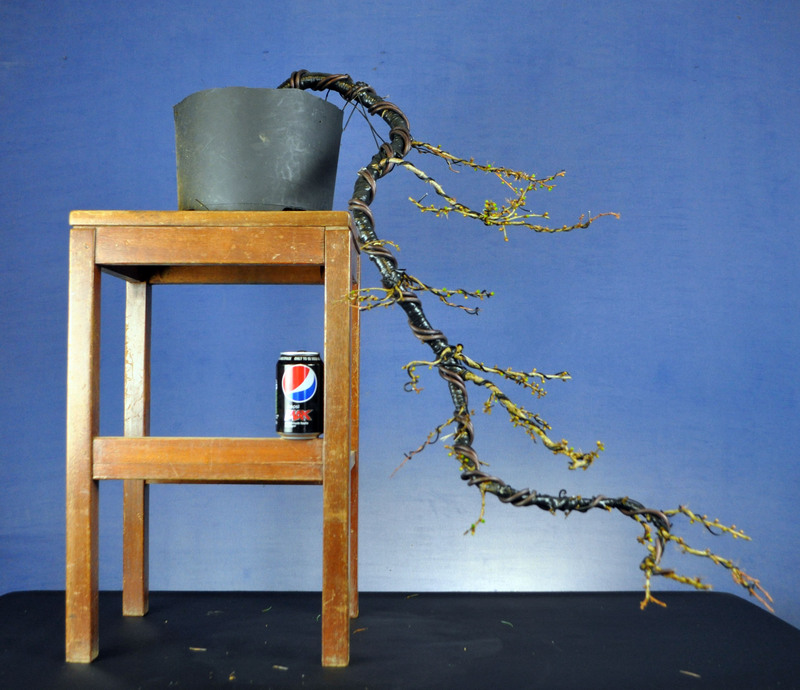 Postage unavailable. 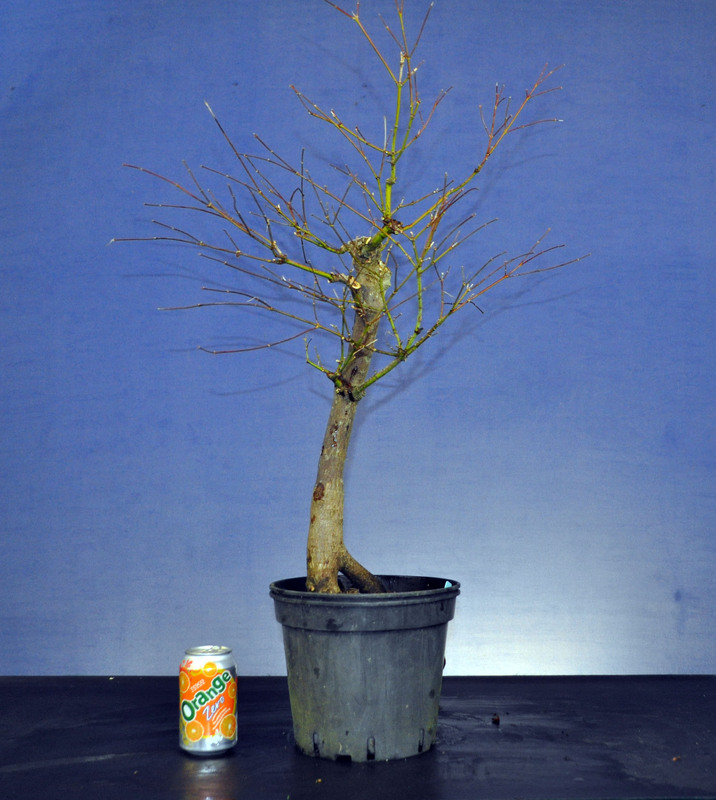 Description: Raw Material – Zelkova Serrata. Postage available within Europe at Bidder expense. 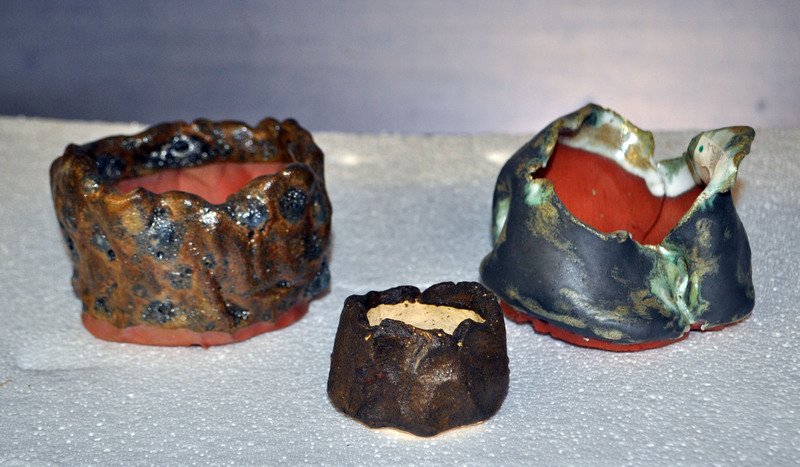 Description: 3 x Magic Ceramics accent pots. Postage available within Europe at Bidder expense. 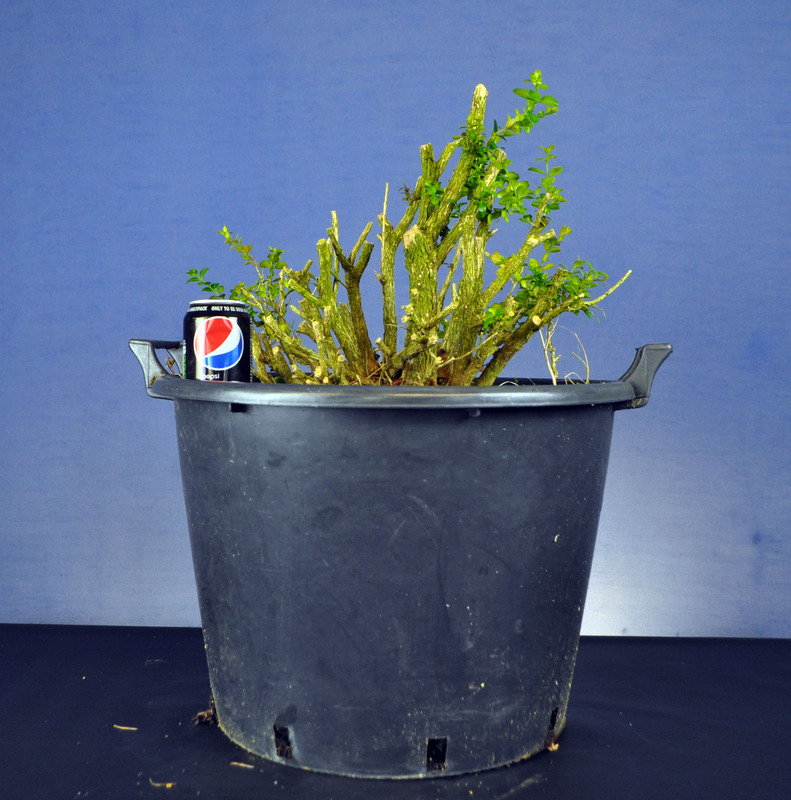 Description: Raw Material – Privet. Postage available within Europe at Bidder expense. 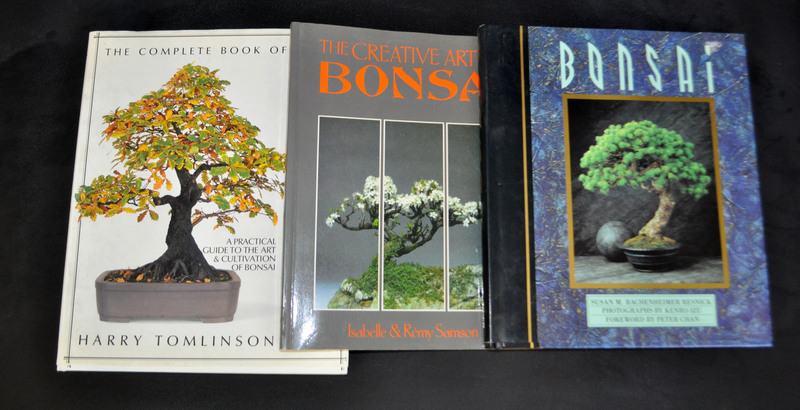 Description: 3 X books -The Complete Book of Bonsai by Harry Tomlinson, The Creative Art of Bonsai & Bonsai. Postage available within Europe at Bidder expense. 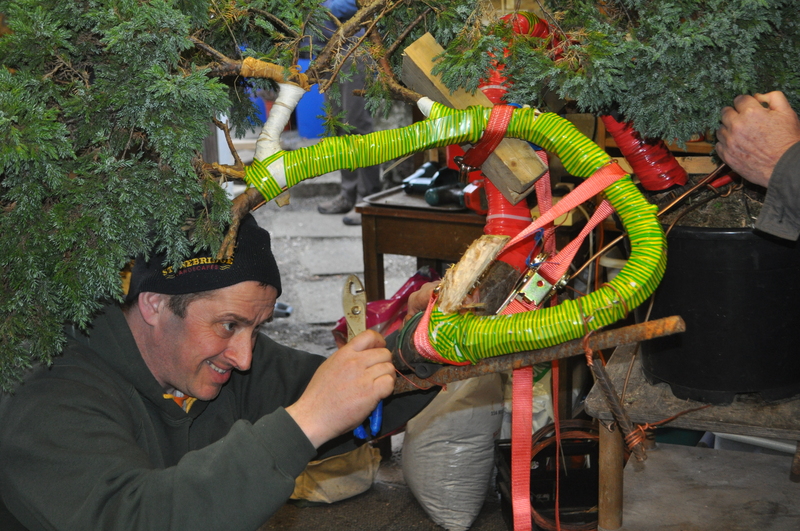 Description: 4 Hours of 1 to 1 Tuition with Ian Young at his workshop in Newtownards. 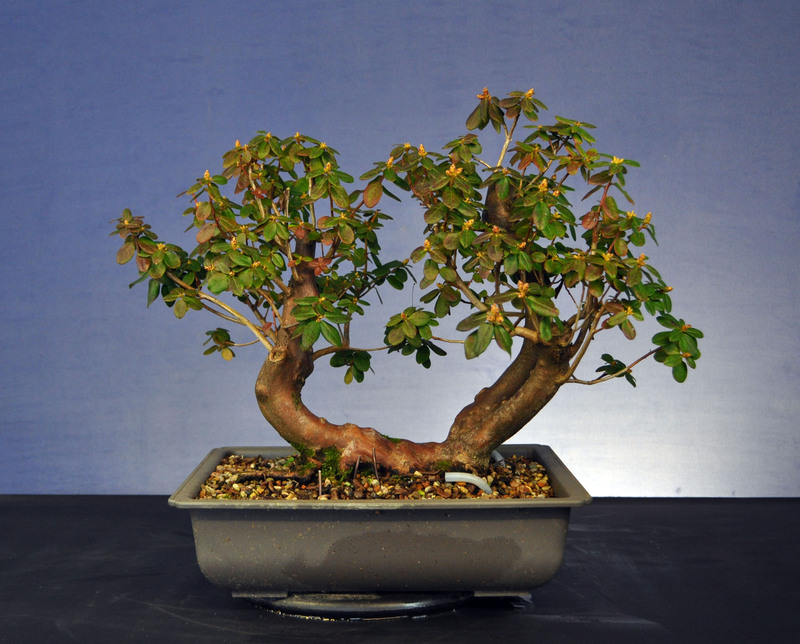 Description: Dwarf Rhododendron’Blue Diamond’ Twin trunk, semi styled bonsai. 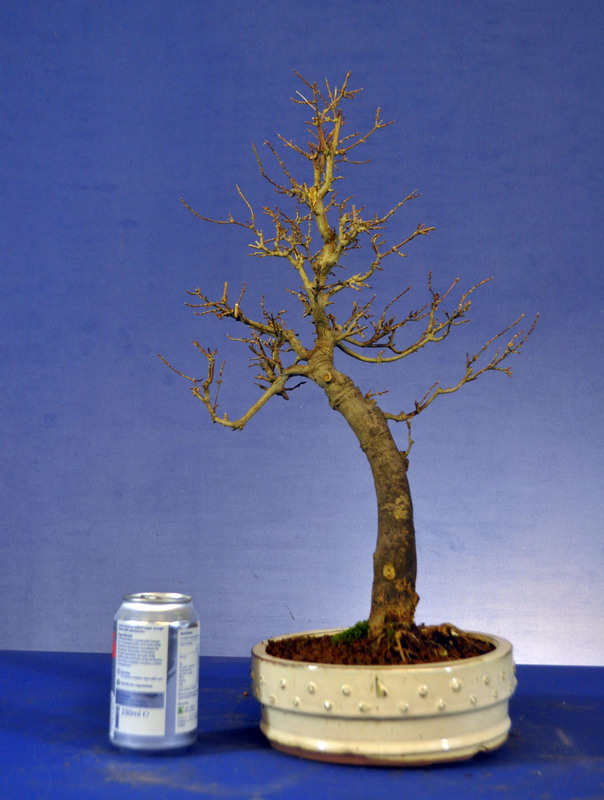 Description: Cork Bark Elm. Postage available within Europe at Bidder expense. 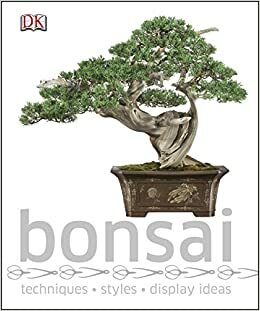 Description: 2 x bonsai pots. 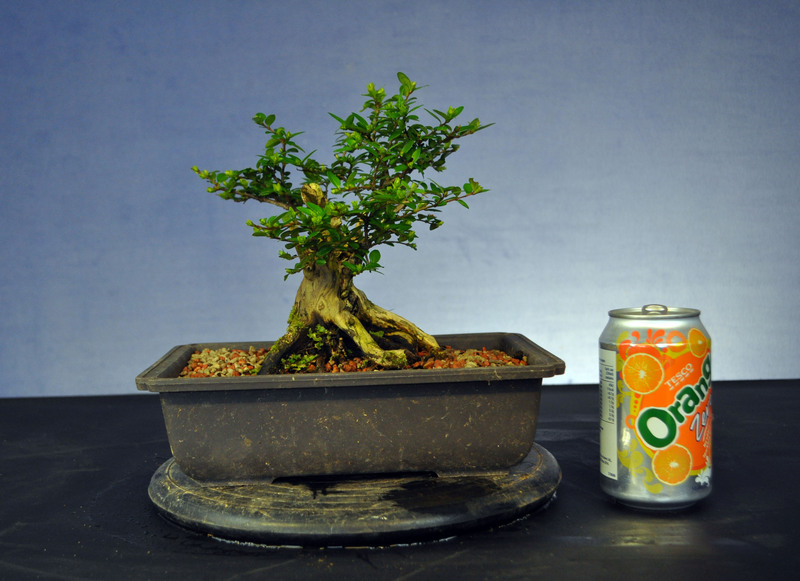 Postage available within Europe at Bidder expense. 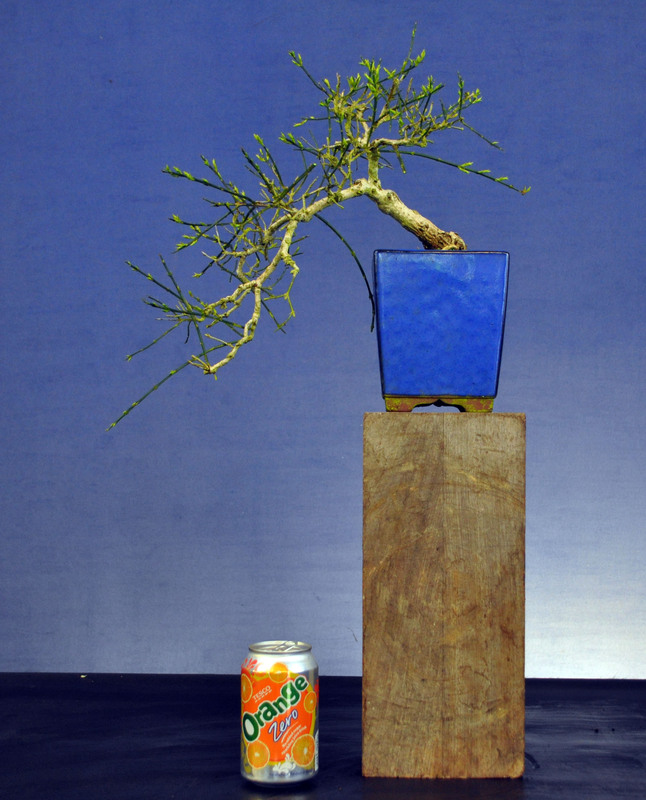 Description: Semi styled Material – Japanese Larch. Postage available within Europe at Bidder expense. 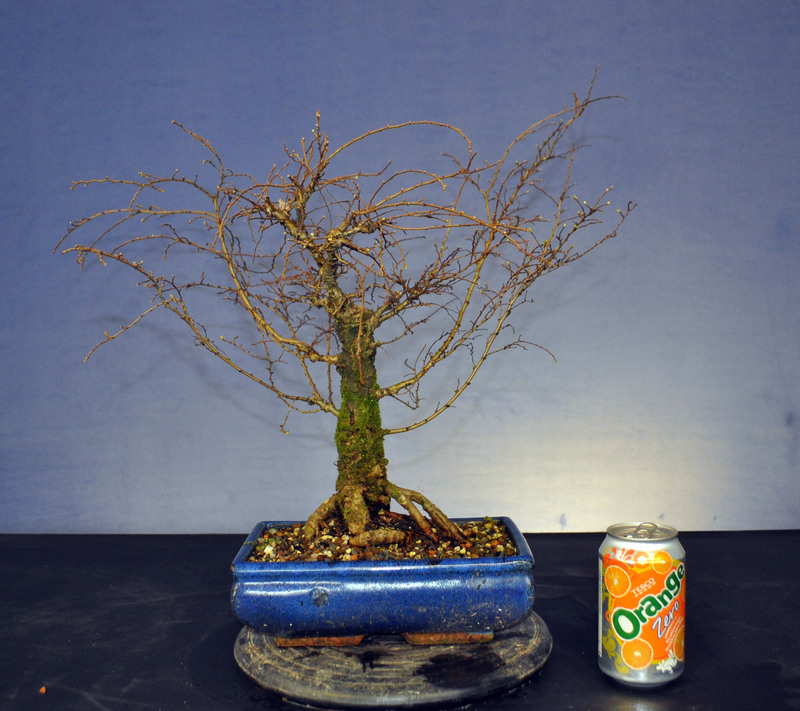 Description: Semi Styled European Hornbeam. Postage available within Europe at Bidder expense. 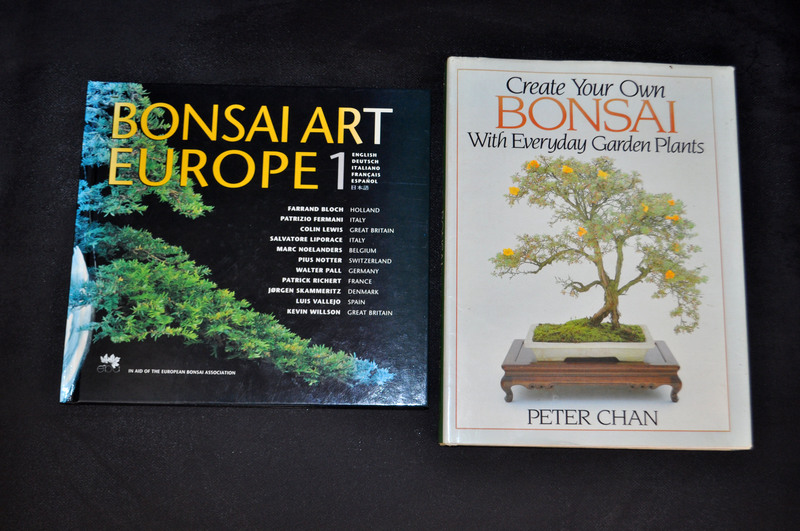 Description: 2 X Books Bonsai Art Europe 1 & Create Your Own Bonsai with Everyday Garden Plants by Peter Chan. 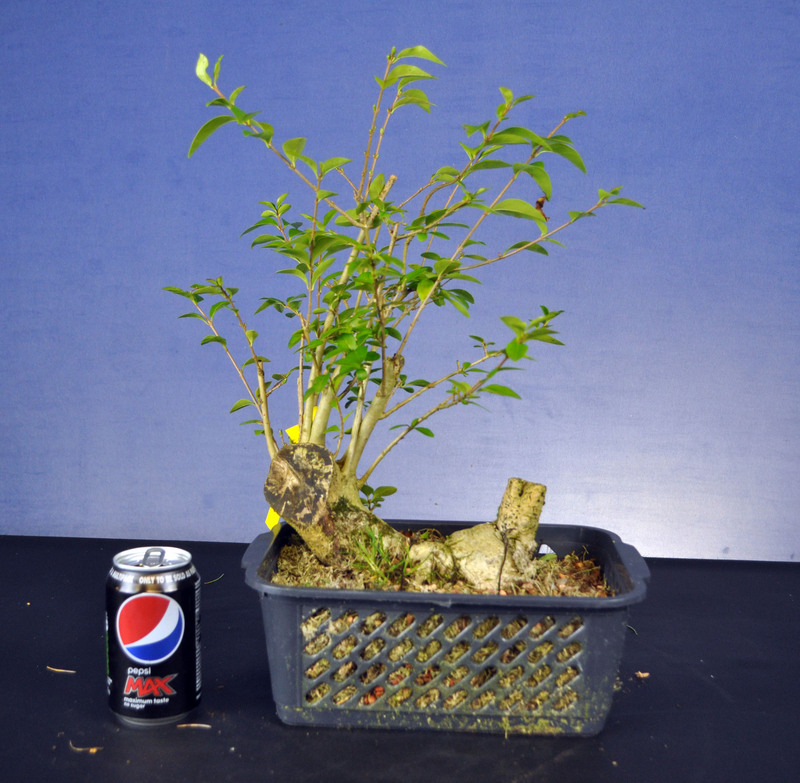 Description: Lonicera clump in training. Postage available within Europe at Bidder expense. 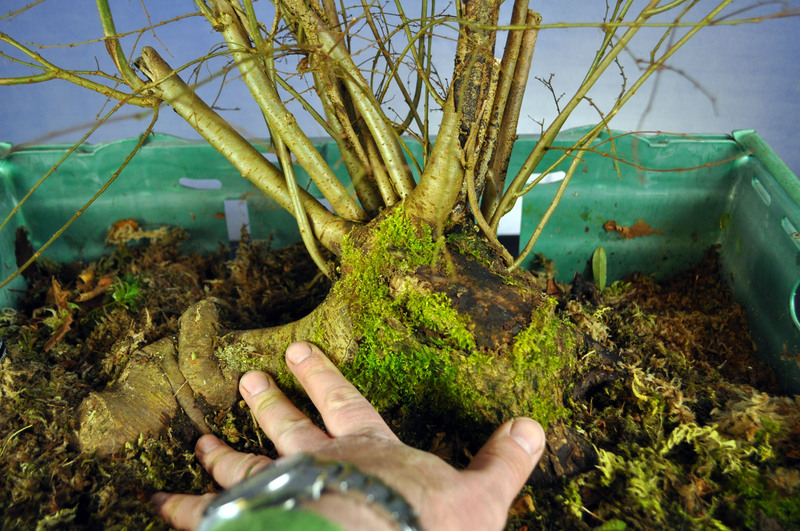 Description: Raw Material – Boxus Clump. 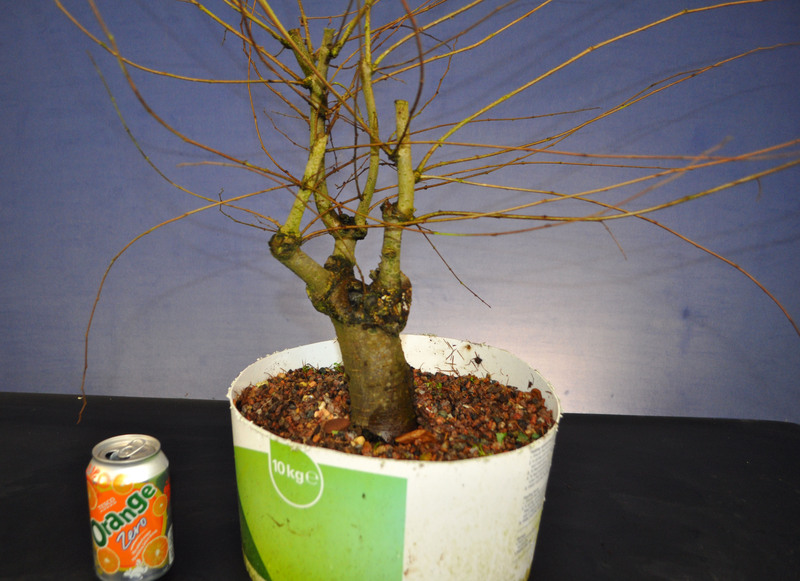 Should be in a smaller container by Auction date! 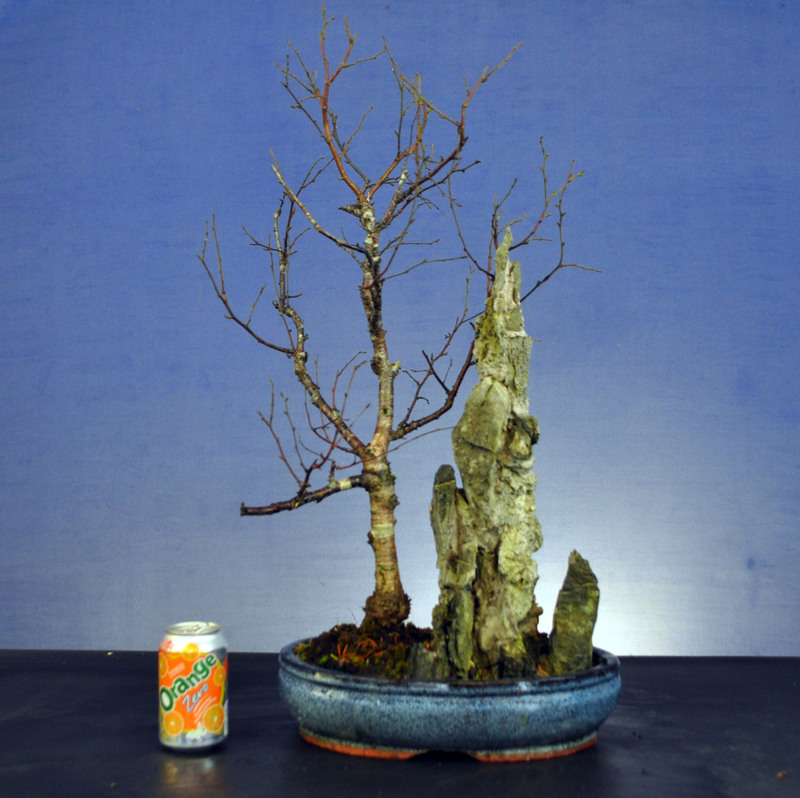 Description:Silver Birch with Ibigawa Rock. Postage available within Europe at Bidder expense. 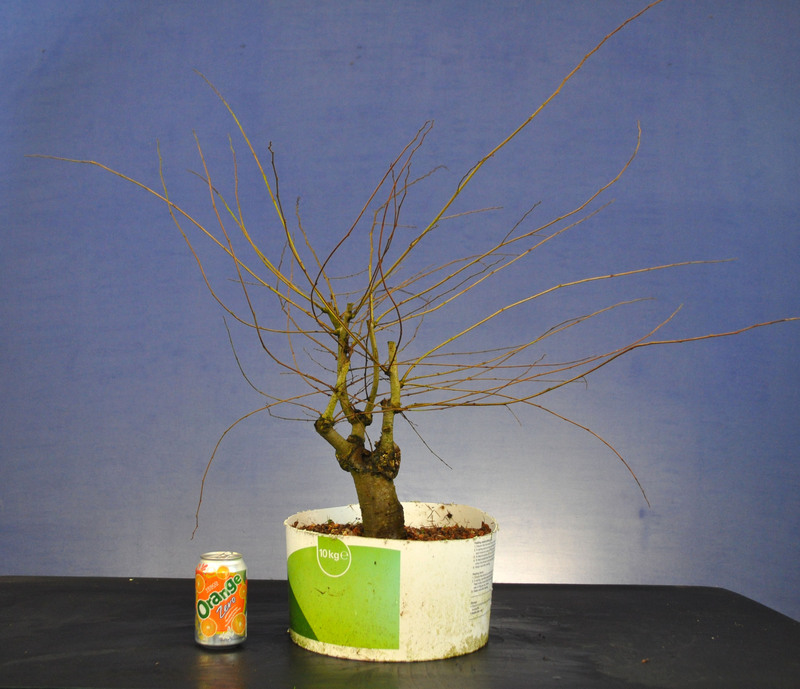 Description: Raw material – Japanese Maple Dissectum variety. Postage available within Europe at Bidder expense. 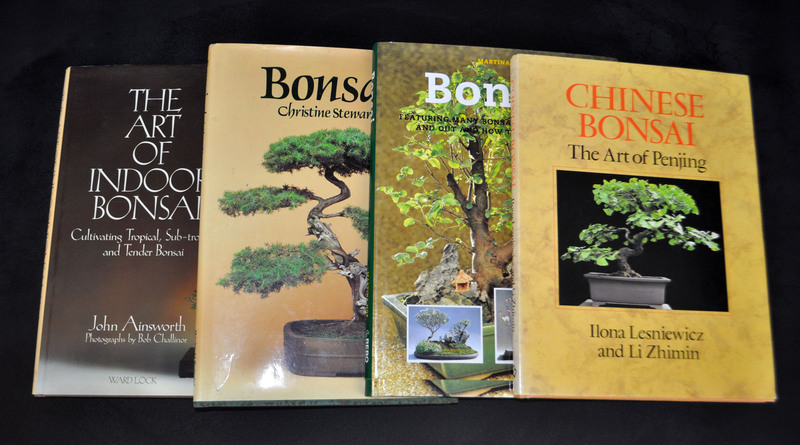 Description: 4 x Bonsai books – The Art of Indoor Bonsai, Bonsai, Chinese Bonsai & Bonsai. Postage available within Europe at Bidder expense. 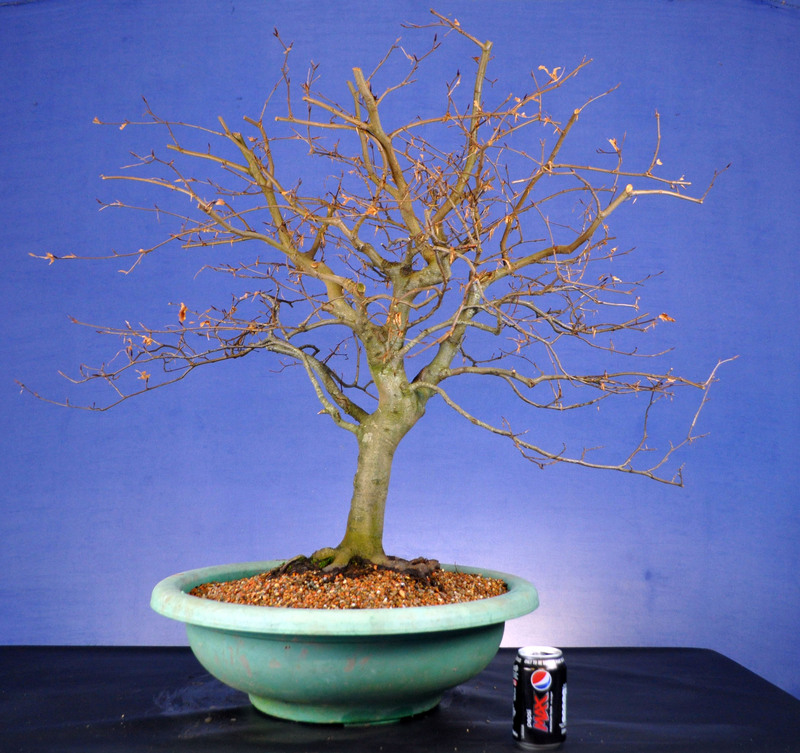 Description: Korean Hornbeam Bonsai in Tong Grae Pot Postage available within Europe at Bidder expense. 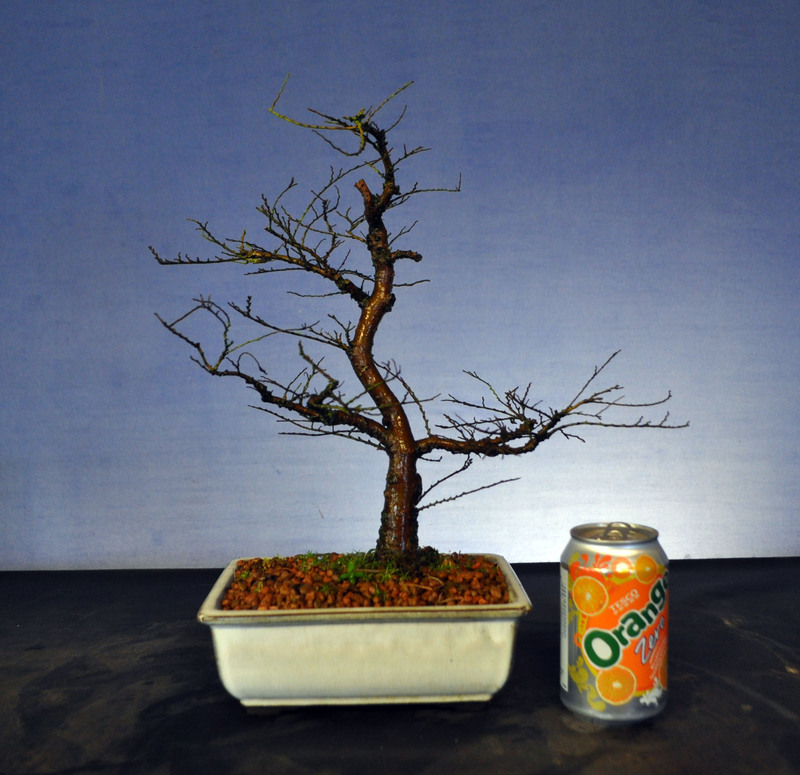 Description: Raw Material – Common Quince Cydonia Oblonga. Postage available within Europe at Bidder expense. 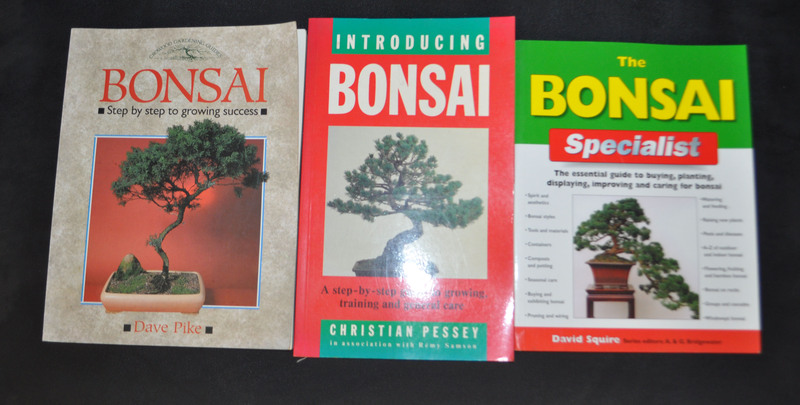 Description: 3x Bonsai books – The Bonsai Specialist, Introducing Bonsai & Bonsai Step by Step to Growing Success. 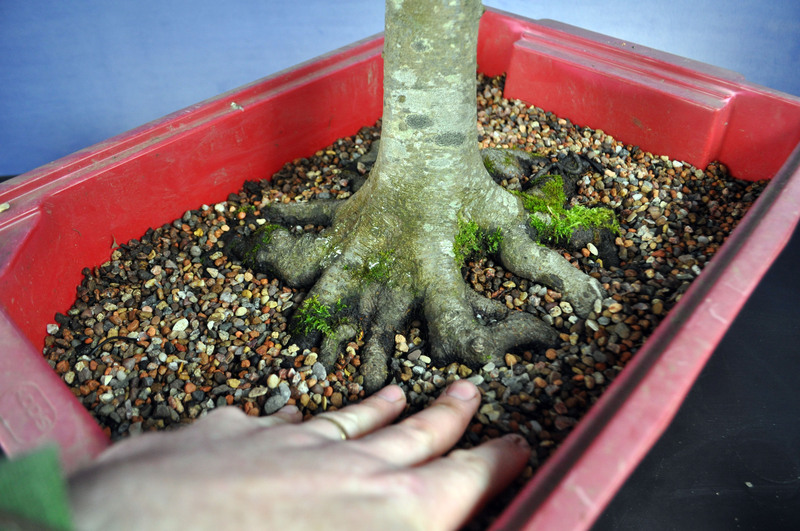 Description: One to one session with Phil Donnelly of Belfast Bonsai. 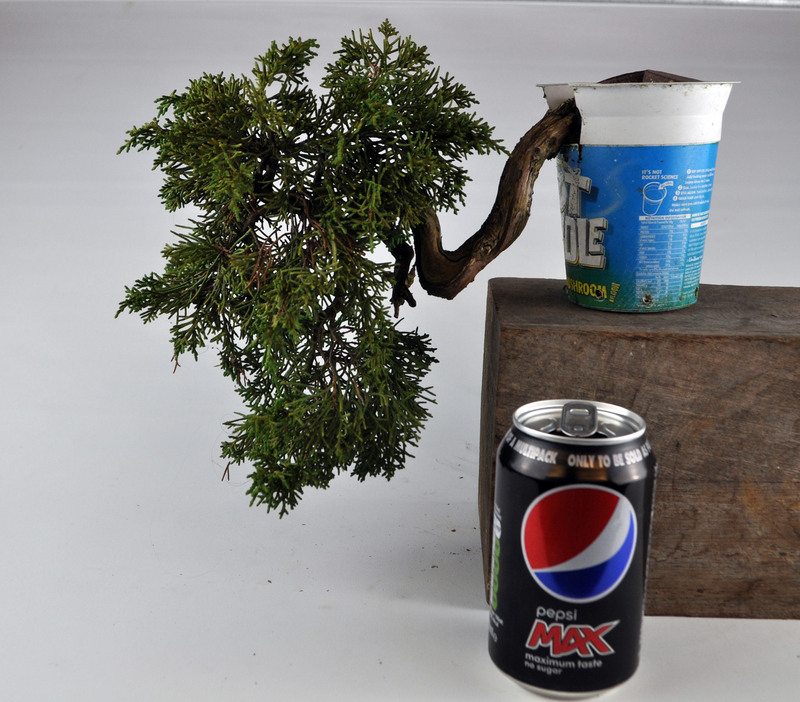 Description: Cedar semi trained material. Postage available within Europe at Bidder expense. 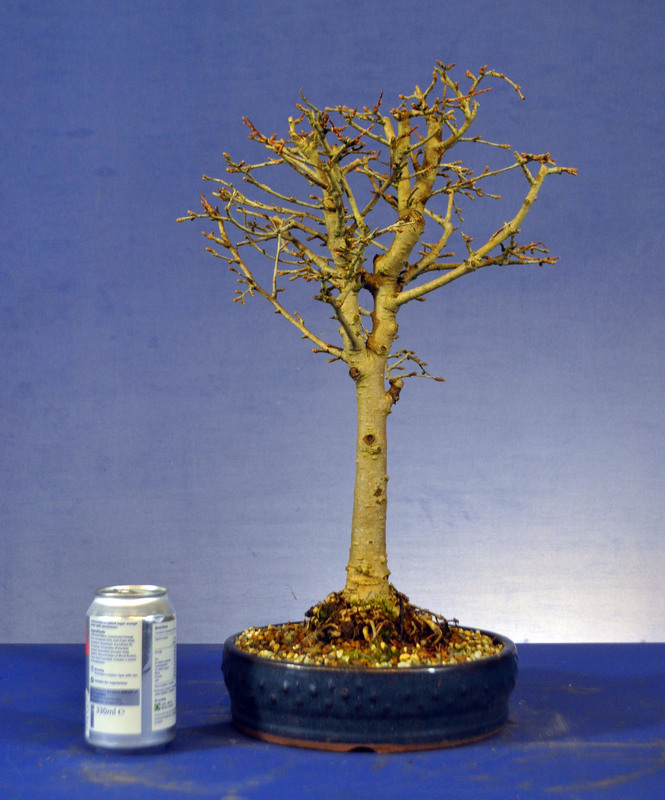 Description: Myrtle clump. 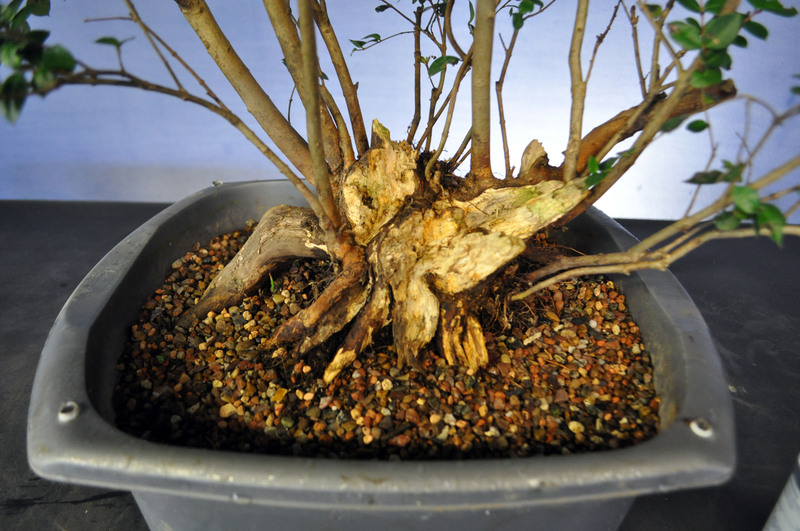 Old deadwood stump with multi trunks. Postage available within Europe at Bidder expense. 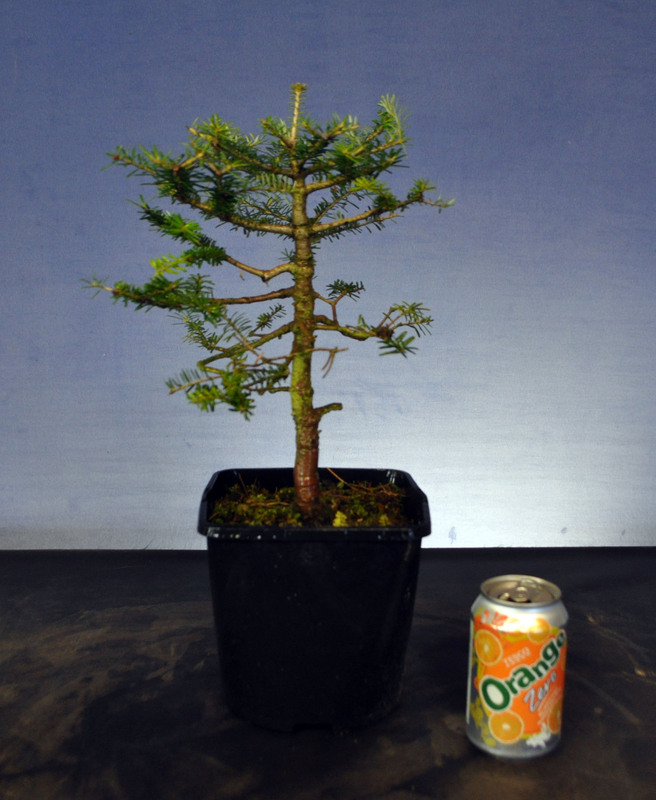 Description: Korean Fir raw material. Postage available within Europe at Bidder expense. 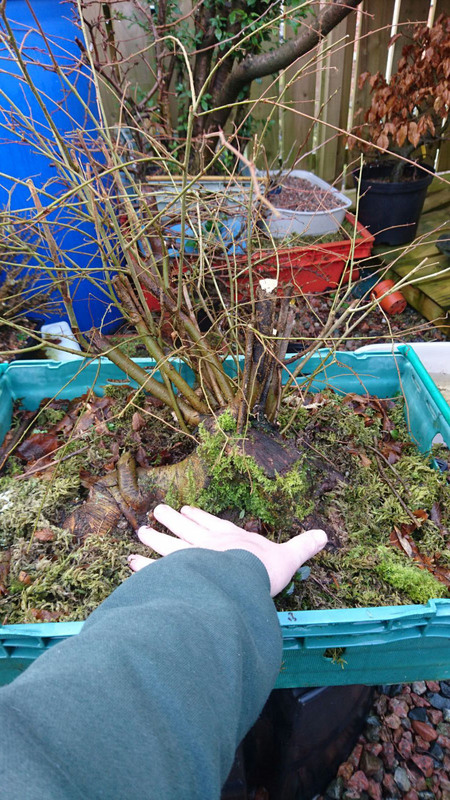 Description: Jacqueline Hillier Elm in Lark Lane pot. Postage available within Europe at Bidder expense. 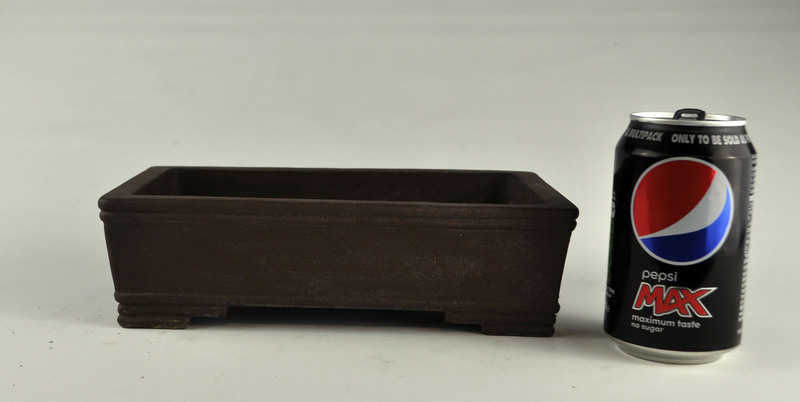 Description: Unglazed Brown Rectangle pot. Postage available within Europe at Bidder expense. 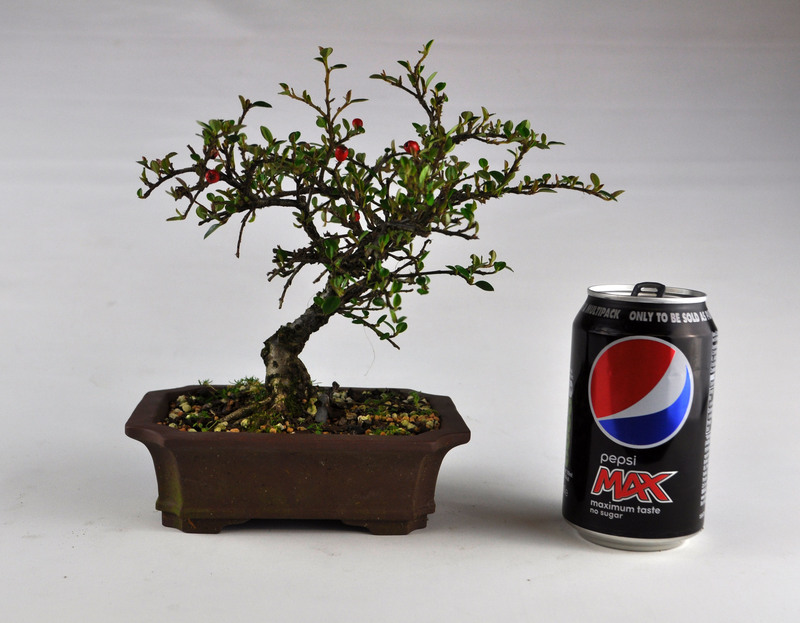 Description: Cotoneaster. 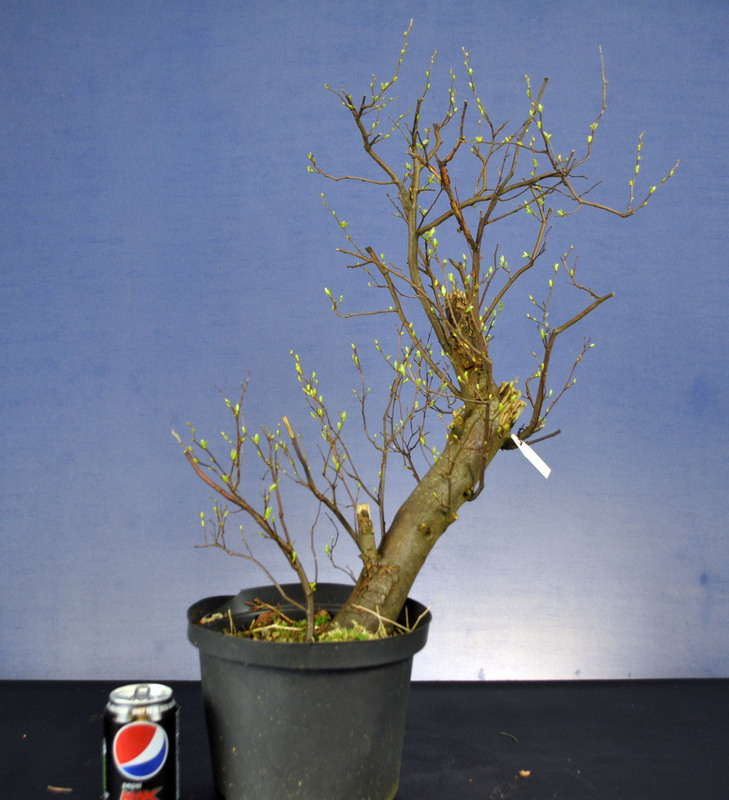 Postage available within Europe at Bidder expense. Description: Signed copy of Peter Warren’s book. Postage available within Europe at Bidder expense. 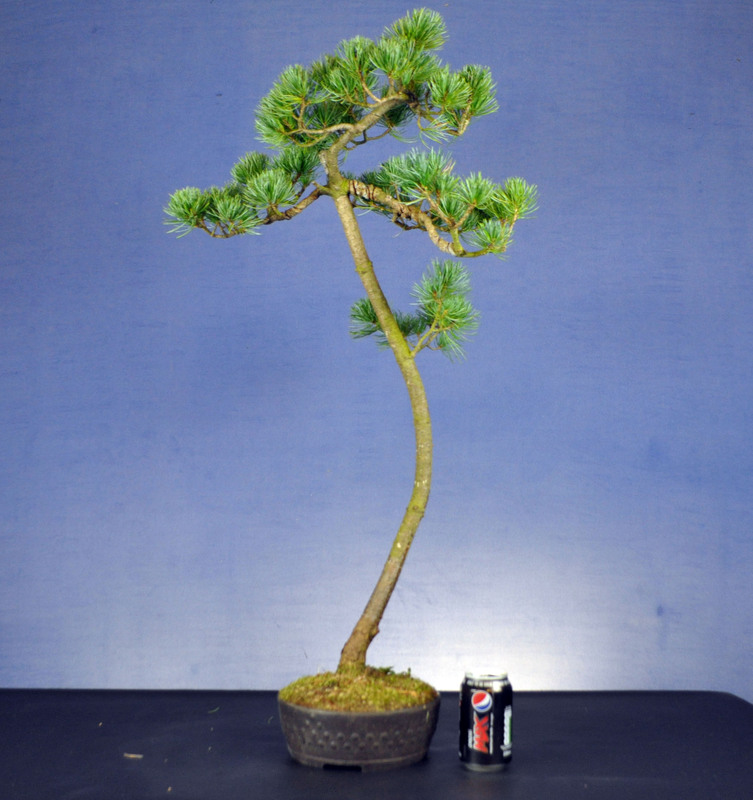 Description: Japanese White Pine. Postage available within Europe at Bidder expense. 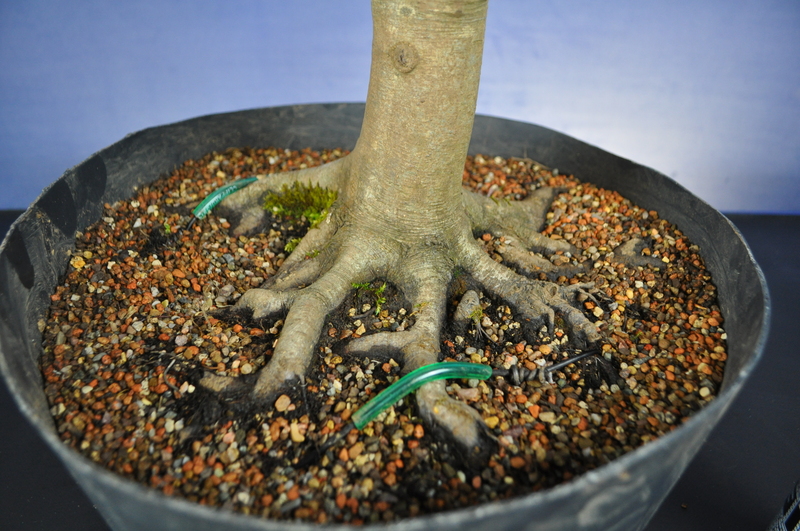 Description: European Beech grown from seedling in open ground and developed as a bonsai for the last 25 years. Postage available within Europe at Bidder expense. 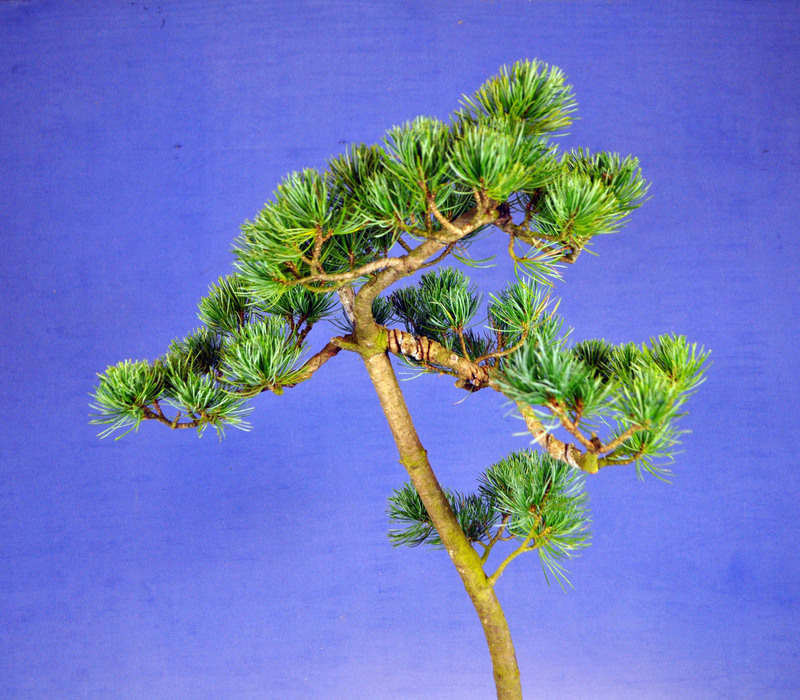 Description: Shohin Itiogawa Juniper. Postage available within Europe at Bidder expense. 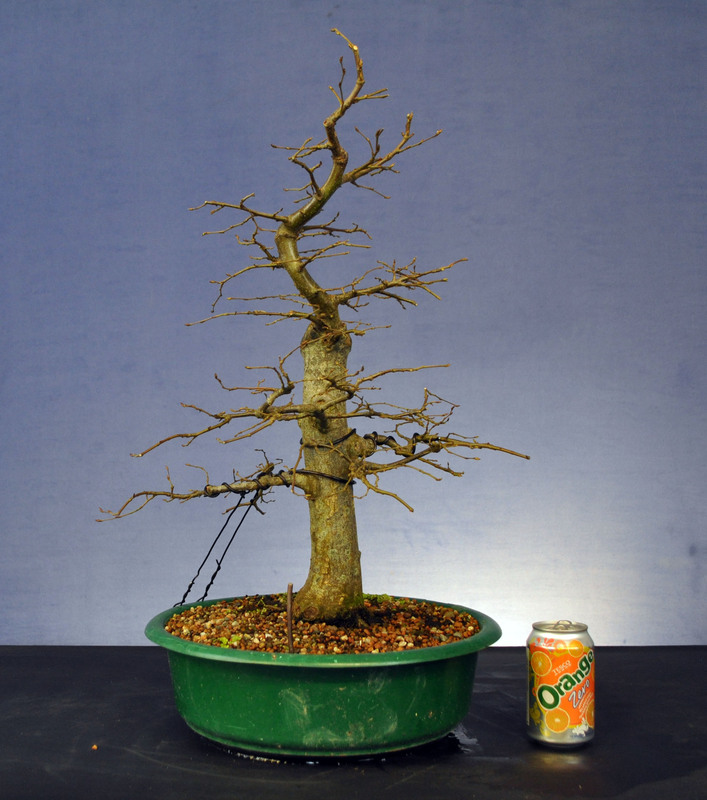 Description: European Beech yamadori. Postage available within Europe at Bidder expense. 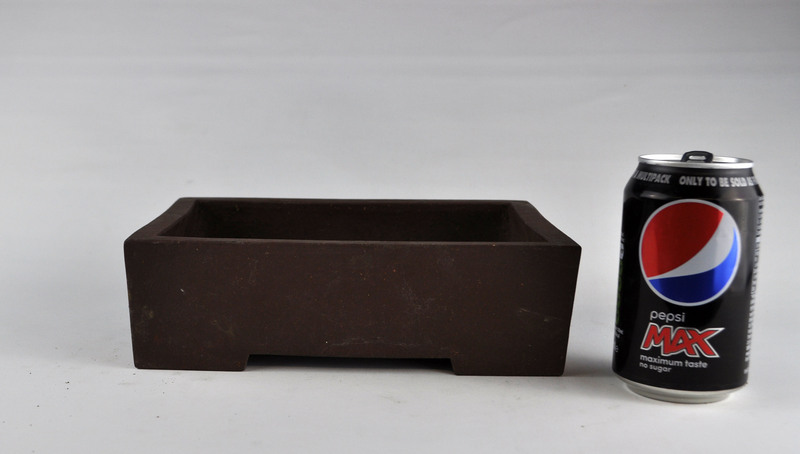 Description: Shohin Walsall Ceramics Pot. 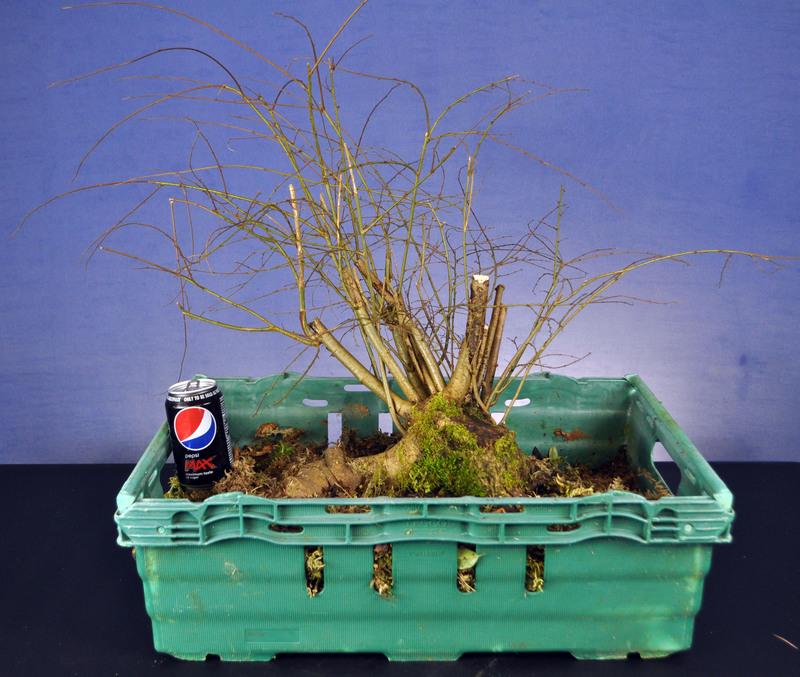 Postage available within Europe at Bidder expense.